If anyone knows a way of getting this poster in the US, please leave a comment. 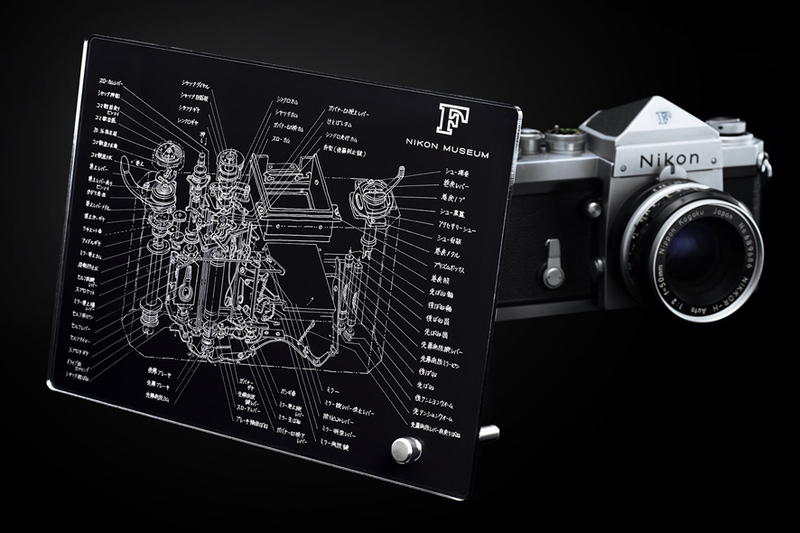 Previous Nikon museum blog posts can be found here. 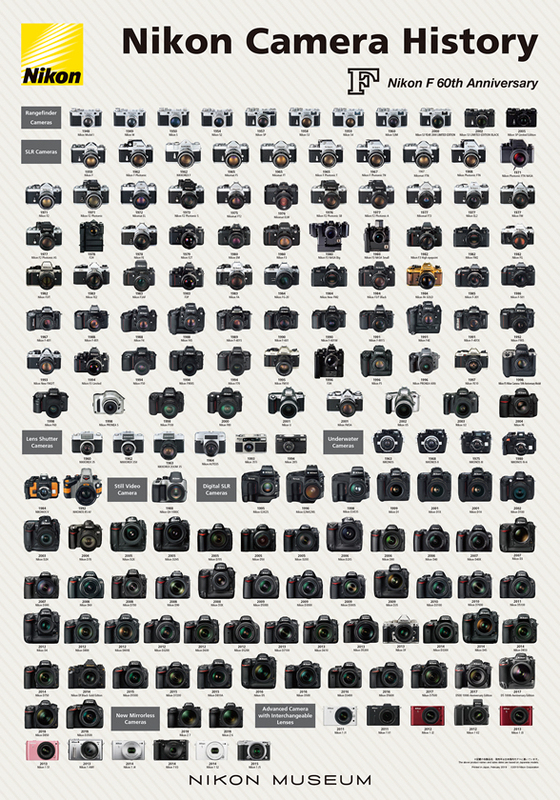 This entry was posted in Other Nikon stuff and tagged 2019 Nikon camera history poster, Nikon F 60th anniversary. Bookmark the permalink. Trackbacks are closed, but you can post a comment.